is going to be in Midway, Utah on June 26th-28th, 2014. 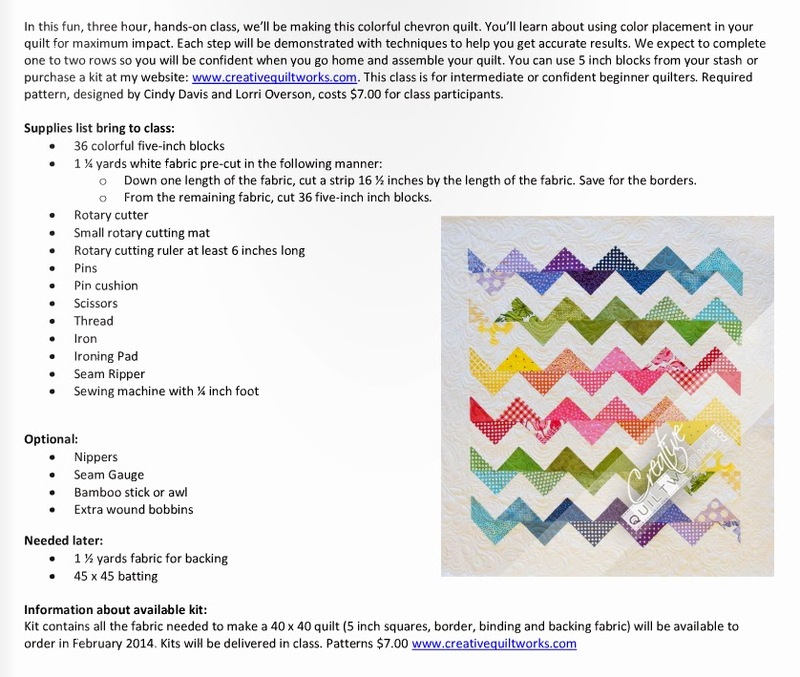 I am so excited to teach my class Modern Chevrons! Click here to register. Keep scrolling down for links to the other teachers at this event. 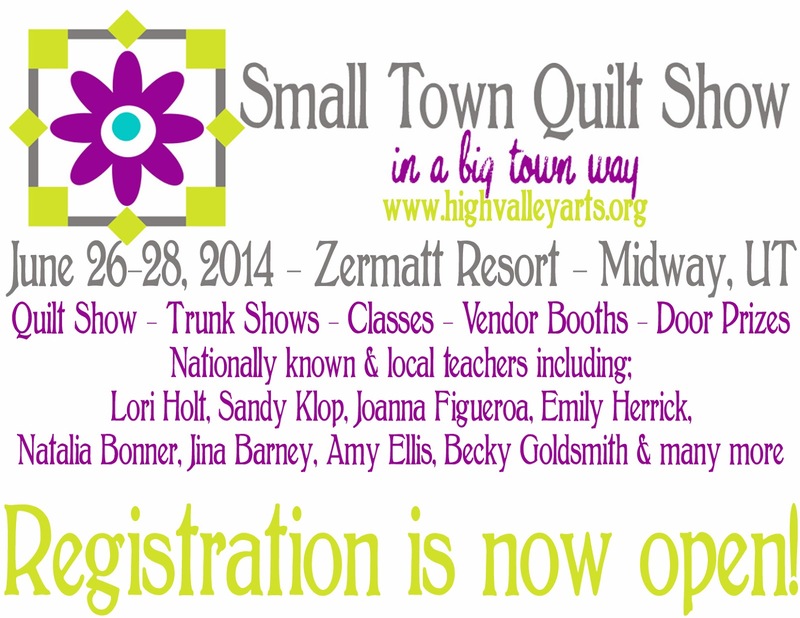 And click here for more information about the Small Town Quilt Show.